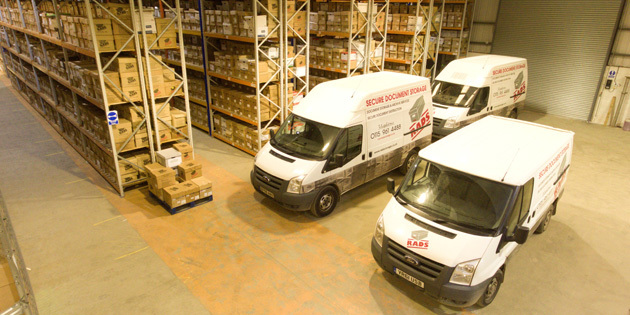 For more than two decades, RADS have provided businesses within Sheffield and surrounding areas with fantastic document management services, including document storage, document scanning and document shredding. By implementing our services into your business, we can really help to improve the running of it, optimising the space that is available to you and saving time during your working day. With our flexible approach to the way in which we work, we are able to meet all of your requirements by tailoring our effective services directly to your business. We go above and beyond for all Sheffield businesses, providing excellent work and a fantastic customer service throughout the whole process. We aim to help businesses within Sheffield and the surrounding areas by scanning their business documents to create digitised versions of them. Not only does this help to organise the working environment, but it also helps to improve business operations by giving quick and easy access to the documents without having to search through a variety of other documents just to find what you are looking for. Your office can be a more productive space with more storage and less paper. Storing documents remotely can avoid security risks and theft. Document scanning Sheffield involves our professional team collecting your documents for free, safely transporting them to our premises ready to be scanned. 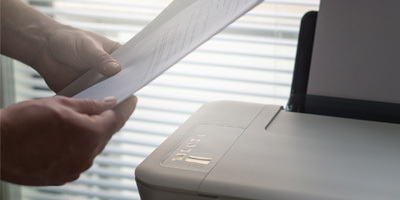 Having scanned the documents using the latest technology, we will then give you easy access to them digitally and return, store or destroy the documents, whichever option you decide to choose. 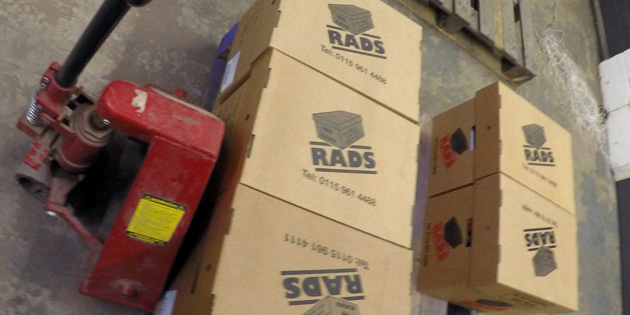 RADS offer a free collection for all of your documents, in preparation for the services that you choose. Our professional team service businesses throughout the UK, using our specialist fleet of vehicles to safely and securely transport all of the relevant documents from your business to our premises, so that you don’t have to. Upon completion of our services, we will also deliver your documents back to you, if it is necessary to. Don’t hesitate to contact us if you would like to find out more about our document storing services in Sheffield. 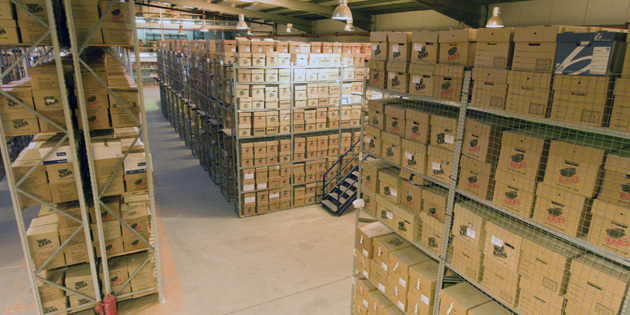 Finding a suitable place to store all of your documents can often be a difficult task for businesses in Sheffield, and so we offer a complete service that takes the weight off of the should of the business, securely storing their documents for them. Our secure fleets transport your documents back to our base. 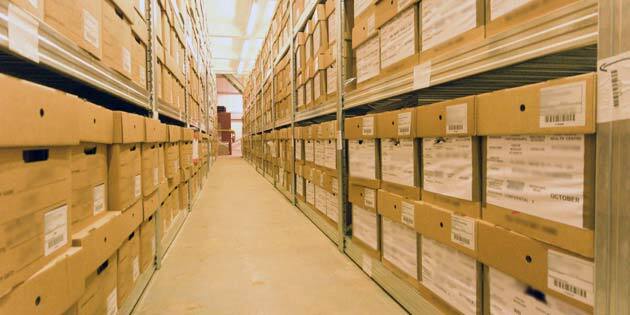 Documents are stored away within our alarmed, CCTV monitored base. 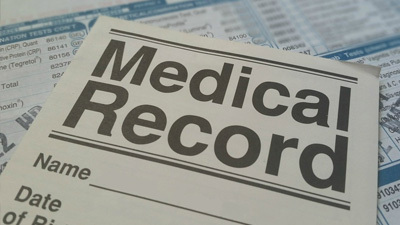 Documents are given a bar-code, which works with our unique management system. This lets us track and locate your documents, should you need to retrieve them. As many business documents can be important but not so relevant, a business may want to store them rather than simply destroy them. Document storage Sheffield helps businesses within the area to store their documents in a very secure, CCTV monitored base. After collecting your documents free of charge, we will store them within our specially designed, flame retardant boxes that are created to be stored perfectly in an organised way. 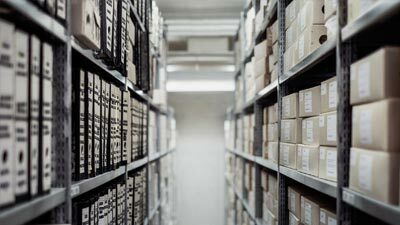 In order to make our document storage service even better, we use a unique management system that is able to track, locate and show us details about each individual box. Feel free to contact us if you would like to find out more about our document scanning services in Sheffield. 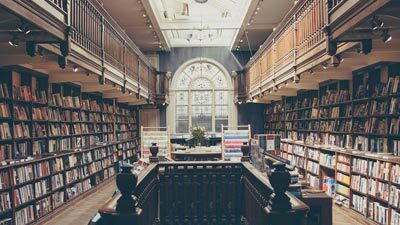 After completing previous projects and working with many different customers, businesses can often have a lot of paperwork in their office that is no longer relevant or needed. 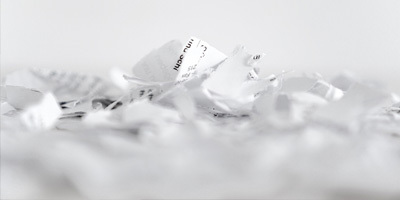 Document shredding Sheffield is a fantastic service that we provide to businesses within Sheffield and the surrounding areas, helping them to see through their duty to completely destroy such sensitive information and data. Having received written instruction via a pre approved contract, our professional team will collect your documents for free and confidentially destroy them by using effective techniques in a secure location. 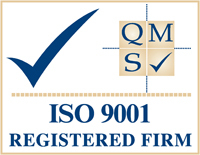 We are very passionate about delivering the very best document management services to our clients, with customer service a very important part of how we operate. If you would like further information about the services that we provide or would like to find out how we could benefit your business, please contact us.